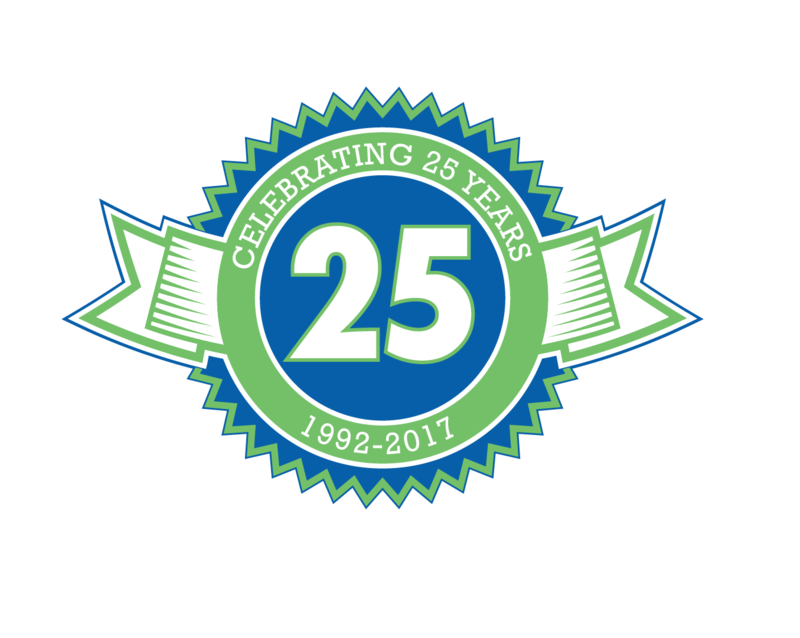 North Augusta, South Carolina – 20 Apr 2017—Medac, a leader in anesthesia revenue cycle management, celebrates its 25th anniversary in April of this year. Bijon and Kam Memar, sons of a physician and experienced in the medical industry, understood the complexities of running a physician practice and the additional challenges that hospital-based physicians face. This understanding was the birth of a remarkable vision. Headquartered in the CSRA, an area with a thriving medical community and access to a trained and stable work-force, Bijon and Kam built Medac. What began as a small billing company in 1992 has evolved, over the course of the last 25 years, into the most comprehensive business partnership available to anesthesia and pain physicians nationwide. Medac has emerged as the leader in anesthesia billing, medical technology, regulatory compliance, managed care contracting and practice management. Medac, a privately held corporation, is one of the nation’s largest, independently owned, anesthesia revenue cycle management companies, dedicated exclusively to the specialties of anesthesiology and chronic pain management. Medac’s revenue cycle management services are designed to assist clients with the business management functions associated with the delivery of anesthesia services—in particular, the billing and collection functions—thereby permitting providers and facilities to focus on providing quality medical services to their patients. Medac’s quality, results-oriented commitment to clients provides the most comprehensive and personalized service possible while optimizing reimbursement. “To this day, Medac is still driven by my late brother’s vision of making Medac the premier billing company in the nation. We are celebrating our 25th anniversary in business with over 500 employees in 41 states. I am especially grateful to our valued clients and employees for their continued support,” shares Bijon Memar, Medac Founder / CEO. Medac is a fully integrated anesthesia business partner, specializing in anesthesia billing and practice management. With over 500 employees in its North Augusta, SC operations center, Medac uses proprietary technology to process government, patient and insurance claims for anesthesia groups to maximize revenues and minimize compliance risk.